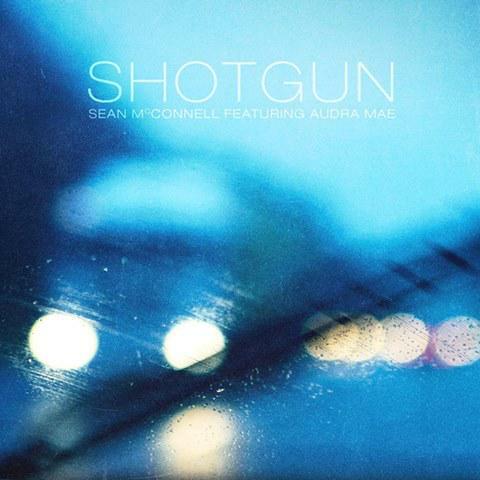 Sean McConnell released today his song “Shotgun,” a co-write with Audra Mae, who appears on the track. It’s a gorgeous ballad that details an often un-sung topic: a healthy relationship, one that’s tried and true and continues to burn strong. The song begins with McConnell’s expressive vocal over a simple acoustic guitar, and is joined by Mae at the chorus. “It’s a hard road honey, and there ain’t nobody I’d rather be next to / It’s a rough ride baby, but we’re gonna make it together me and you / When you’re tired I’ll grab the wheel / and you’ll take over when I’m done/ Love is taking turns riding shotgun,” they sing. The song shines as a duet, with the rawness of both vocals conveying the intimate beauty of the track. 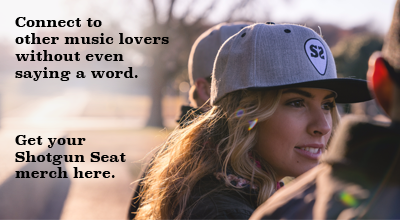 The simplicity lends power to the lyric, as infallible as the love they describe. Fans of the series Nashville will recognize “Shotgun” from Season 3, when Christina Aguilera, playing Jade St. John, sings it in the Bluebird Cafe. The show’s musical producer, Buddy Miller, joins Aguilera in the performance on the show. Grab the song on iTunes or stream below.